As I’ve already said, generator is a pauseable function. But it can not be paused from the outside, generator pauses itself when it reaches the yield statement. But once it is paused, it can not resume itself (obviously), it needs to be resumed from the outside. More importantly, resuming a generator is more than a way how to control execution flow. You can pass in a new variable, which will effectively replace the old value on which it was paused (More on that later. It sounds complicated, but don’t worry). Whn I first saw some code using generators, it was something like this. My head was exploding from this craziness. I had to read it so many times to actually understand it. As you can see, firstly you have to create in iterator instance. Iterator is probably yet another new concept to learn. Iterator is the concept behind the many ES6 built-in features, like for example the …spread operator, the for…of loop, Map, Set, WeakSet, etc. Iterator is any object which implements the method .next(). When you call next(), it will return the next value and move the pointer to another value. It then waits for another call of next(), so it can return another value. But calling next() manually is tedious, especially when you do not know in advance how many times you will have to call next() until you reach the end. You probably want some helper function which will automate it for you. I am using 2 helper functions for this, run() which is used for running generators only and spawn() which handles promises. It will all be explained, don’t worry. Side note: When you instantiate the generator iterator, you do not use the keyword new(). Explanation is here. You invoke it as a normal function. The easiest way how to run the examples is to copy-paste the code in regenerator and click the Run button 🙂 Or you can download the code samples repository, run npm install and then play with it. Calling a generator function does not execute its body immediately; an iterator object for the function is returned instead. When the iterator’s next() method is called, the generator function’s body is executed until the first yield expression, which specifies the value to be returned from the iterator or, with yield*, delegates to another generator function. The next() method returns an object with a value property containing the yielded value and a done property which indicates whether the generator has yielded its last value as a boolean. Calling the next() method with an argument will resume the generator function execution, replacing the yield expression where execution was paused with the argument from next(). So, the number of next() calls is always +1 to the number of yields. The first next() is the “extraneous one” which starts the iterator. * next can not receive any arguments , and is used to resume and iterate a generator object. * send can receive one argument which will be treated as the result of the last yielded expression. Send can not be used with a newborn generator , in other word we can only call send after we have called one or more next. Later, the send() function was eliminated and replaced by an argument to next(). I hope that makes it a bit clearer. This lesser known method can be used (surprise) to throw errors into the iterator objects. When you throw error inside the iterator, it will resume execution at the last-invoked yield, and the error will be thrown there. In other words: The error will occur at the exact place where the generator was paused. The yield keyword is in fact an expression. Which means that its value is computed in runtime. You can think of a yield statement as “pause execution and wait for a new value“. You can assign yield to a variable, and when the generator will get restarted, the variable will have that new value. The yeild * means yeild to a another iterator. It effectively means that the current iterator will pause its own iteration and another iterator will start. The caller can not notice the difference. It is analogous to a function which calls another function, which may call yet another function. The same works with generators, but you have to use the yield* keyword. The calling iterator can receive values from the called iterator via return statement (not via yield!). It is the only proper usage of the return keyword inside of a generator. See the example. More examples can be found in my repository. As I’ve already said, the big benefit of using generators is that is allows to write asynchronous code which looks synchronous. Something like this. You may have noticed the run() function wrapping our generator*. That is important. Its job is to run the generator function until all yeilds are exhausted. The full source code is on Gitlab. You can think of the yield expression as a two-way communication channel. Generator yields value out, and waits for another value supplied via next. See the example. The upcoming ES7 has a proposal of async/await (which is likely to be accepted) which is like a generator function wrapped inside the run() function. The async function is is actually nice syntax sugar – see the source code here. The async keyword will replace the wrapping run() function, and the await will replace waiting for yields and variables injection. So the code will be much simpler and easier to reason about. Nice. Introduction to ES6 generators – https://davidwalsh.name/es6-generators – read also the comments below the article, they are explanatory. Actually the whole series is great. 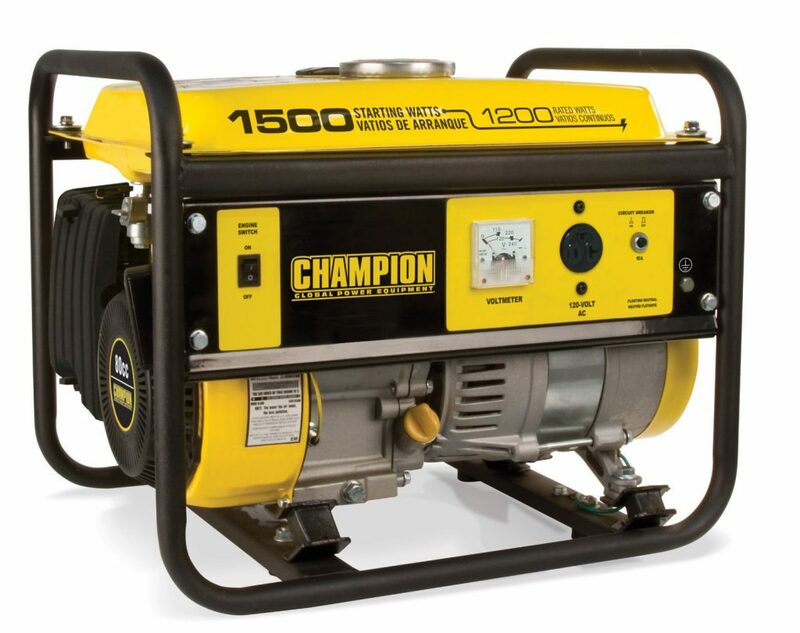 How does a generator actually look like? Like this, yeah! Under the section “Making use of it all” you show generators yielding promises and a run method to iterate over them, the run method is expecting a generator that yields thunks not promises, so it doesn’t work. The code you’ve posted on GitLab is correct though, the sample there using the run function uses thunks and the sample with promises uses the spawn function.